QUESTION: Can you explain what “Dripped” content means? ANSWER: Yes of course. “Dripped” means you will receive a specific amount of course content each week for five weeks. Upon buying the course you’ll receive the first two modules. Thereafter you’ll receive one new module every seven days. QUESTION: What if I don’t complete Modules 1 and 2 in the first week? Will Module 3 still “Drip” to me a week later? ANSWER: Yep. Module 3 will be there even if you don’t complete the lessons and the rest of the modules will be there in the following weeks. In fact, you should never feel any pressure to finish a module per week. Take it at your own pace and the modules will arrive when they’re suppose to. QUESTION: If I hit the “Complete” button at the end of a lesson, will I be able to go back and view that lesson again or will I be locked out? ANSWER: The button is only there so you can easily see that you’ve completed the lesson. But… it doesn’t lock you out. You can always go back and review all the lessons again whenever you’d like. QUESTION: How long will I have access to the entire course after I’ve completed it? ANSWER: You bought the course and it’s yours as long as it remains on the internet. If I ever decide to remove the course from the internet, I’ll contact you and provide links to all the teaching videos so you can download them. QUESTION: When I bought the course, I received an email. Will I be receiving more emails as part of the course? Is that part of the way I’ll be communicating with you? ANSWER: The email you received was an automated. That is the last automated email you will receive and you’ll receive no direct emails from me unless you request them. QUESTION: What’s the purpose of the comment box? ANSWER: This box enables you to give comments about the video content. It also enables me to know if the course is working for you. I’ll read every comment and respond to those where it’s helpful to do so. QUESTION: Who reads the comment that I post in the comment box? ANSWER: I read all the comments and other students are able to see them as well. Your comments and my responses can be very helpful to other students. QUESTION: What if I don’t feel comfortable posting my comment where others can read it? Is there a way that I can communicate with you directly? ANSWER: Of course. 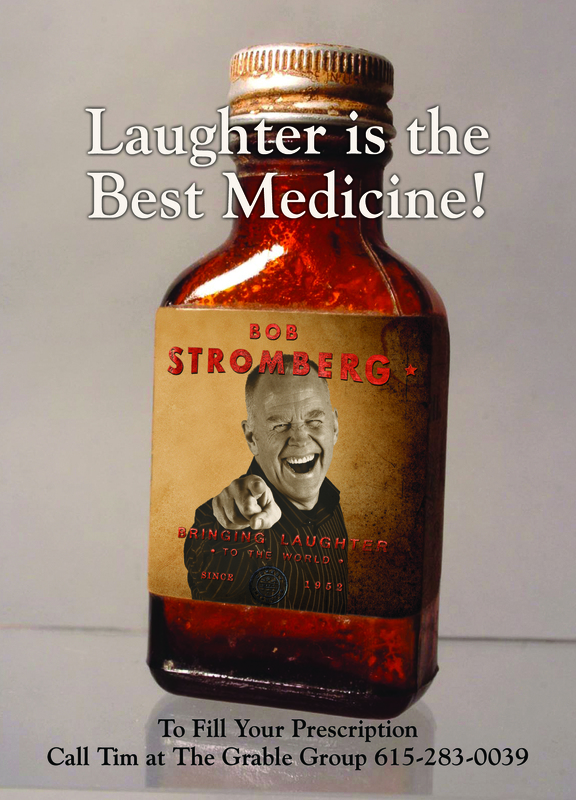 You can communicate with me through email at bob@bobstromberg.com. QUESTION: I notice that there is also a Facebook page where I’m suppose to be doing something. What is that about? ANSWER: The Facebook page is a place where you may post what you create. It is a private Facebook page. Only members who have bought the course are able to enter the site. It becomes our own creative community. QUESTION: Do I have to post my work on the Facebook page? ANSWER: Nope. But it’s there for you. I’ll be monitoring the site myself to control what kind of comments and advice is given by other students. Note: You’ll be directed to the Facebook page at the end of Module 1. QUESTION: I noticed that there’s a bit of a delay between the time that I hit the button to post my comment and the time it’s posted. Also some of the videos seem to load slowly and I have a pretty fast connection in my house. Anything we can do about that? ANSWER: No… sorry. It’s frustrating for me to hear this comment. The platform that this course is built upon is a really good one. If things are little slow, I honestly don’t think the problem is on this end but… let’s both be patient. Thanks. Have another question? Email me at Bob@bobstromberg.com.